Grammy awarded, Emmy nominated, London Symphony Orchestra, Boston Pops, guest starred with over 40 orchestras, original Musical Star of Riverdance, Nine Time All-Ireland Fiddle Champion, Sting, Hall and Oates, The Chieftains, 'Fiddlers 3' with Nadja Salerno-Sonnenberg and Regina Carter, Patti Smith, Al Di Meola, Steve Gadd, founding member of Cherish the Ladies, movie soundtracks including Gangs of New York, performed for Presidents and Royalty worldwide: this is but a short list of accomplishments, headliners, tours, and affiliations. 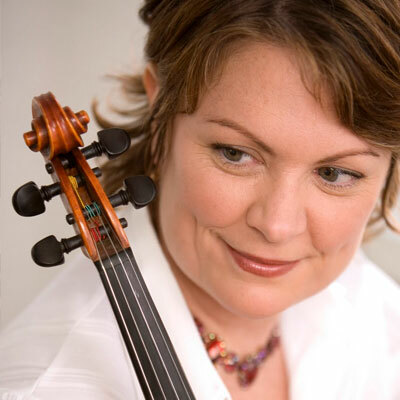 Fiddler Eileen Ivers has established herself as the pre-eminent exponent of the Irish fiddle in the world today. JigJam are a multi-award winning quartet from the heart of the midlands in Ireland. Blending the best of traditional Irish music with Bluegrass and Americana in a new genre which has been branded as 'I-Grass' (Irish influenced Bluegrass), their onstage energy along with their virtuosic musical ability has captivated audiences throughout the world. According to Midwest Records, “[They’re] an Irish band that's going to impact the world as hard as Clancy Brothers or U2 if they get only half a chance." $60 Front-Center, $40 General Admission.